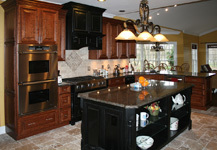 Why Works of Art Tile and Custom Kitchen Cabinets? with every customer without exception! 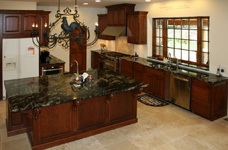 Also please visit our new web site dedicated exclusively to kitchen cabinets. 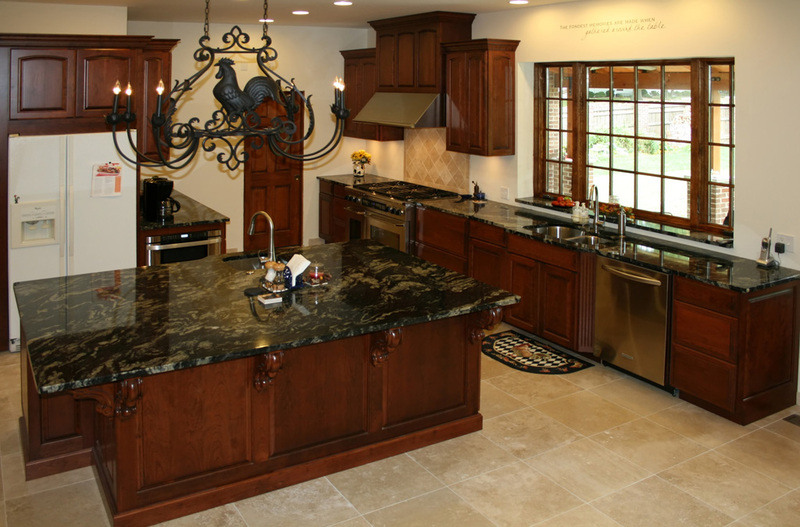 With meticulous attention to every detail, at Works of Art we stunningly transform kitchens and bathrooms in the St Louis metro area. We specialize in tile installation and kitchen cabinet design while offering your project unique insight in multiple trade disciplines. Finally, you have an inside source for handmade kitchen cabinets, appliances, wholesale tile, plumbing fixtures, and countertops. 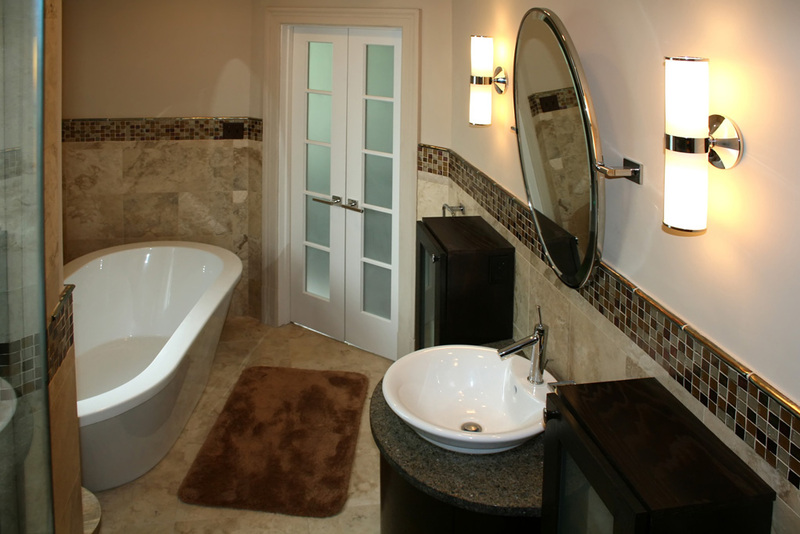 We consider all aspects of your project to create a true work of art whether it consists of only tile installation or complete kitchen and bathroom remodeling. Whether your tile choice is cut from natural stone formed over millions of years or hand made porcelain, we meticulously design and install tile in St. Louis to create beautiful living spaces. 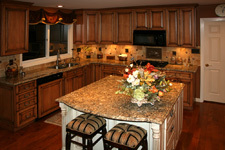 We build cabinets with almost every species of wood with any accessory you can imagine. 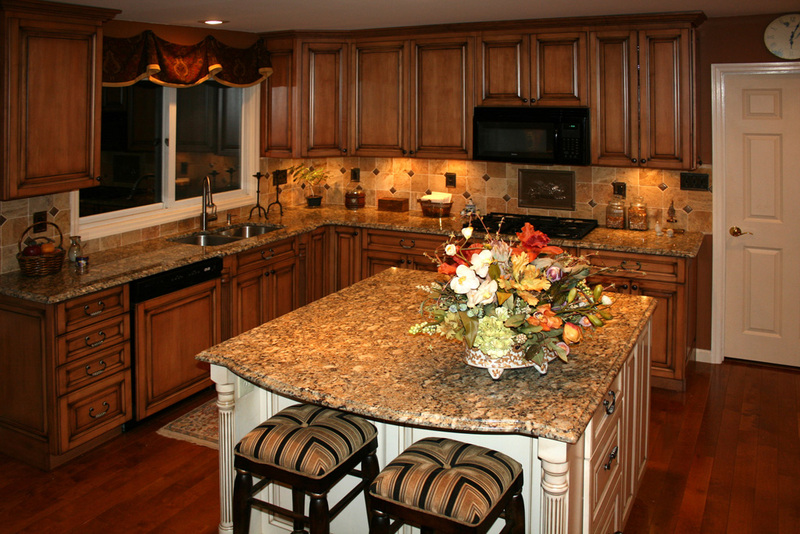 When remodeling plans include tile and custom kitchen cabinets, St. Louis home owners demand the best workmanship. Our dedication to customer satisfaction and perfection is evident in every job we do. Enjoy the benefits of working with a reputable company excelling in St. Louis tile installation and custom kitchen cabinet design for your next remodeling project. Send mail to info@woatile.com or call the number below with questions about kitchen cabinets, tile, St. Louis market trends, or any other project details. Also, please contact us for complimentary tile installation, kitchen cabinet, complete bathroom and kitchen remodeling estimates, or questions about this website. is done correctly from start to finish. Have a question? Request information. 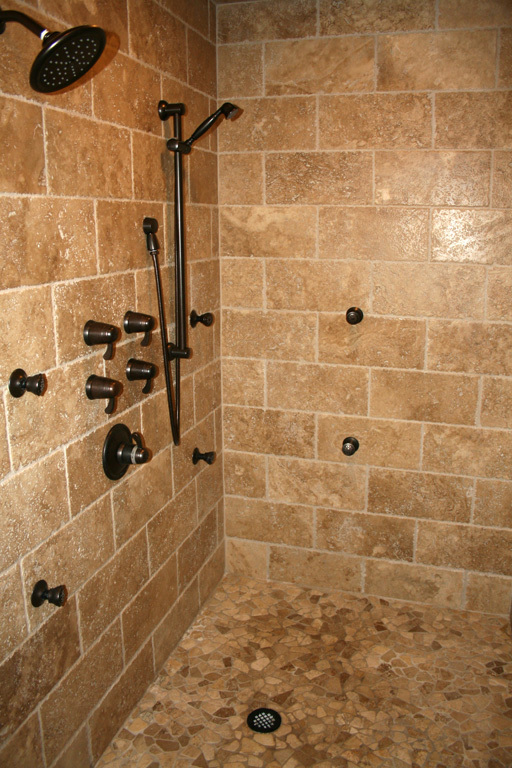 Contact us or call today for a free estimate and consultation: (314) 705-1750.